Two important things to note for this week: Rear Admiral Ronny Jackson, the president’s nominee to be Secretary of the VA, has his confirmation hearing this Wednesday. 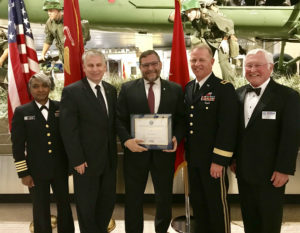 Second, on Saturday, ScoutComms was presented with the Above and Beyond award from the Employer Support for the Guard and Reserve Virginia Committee over the weekend. 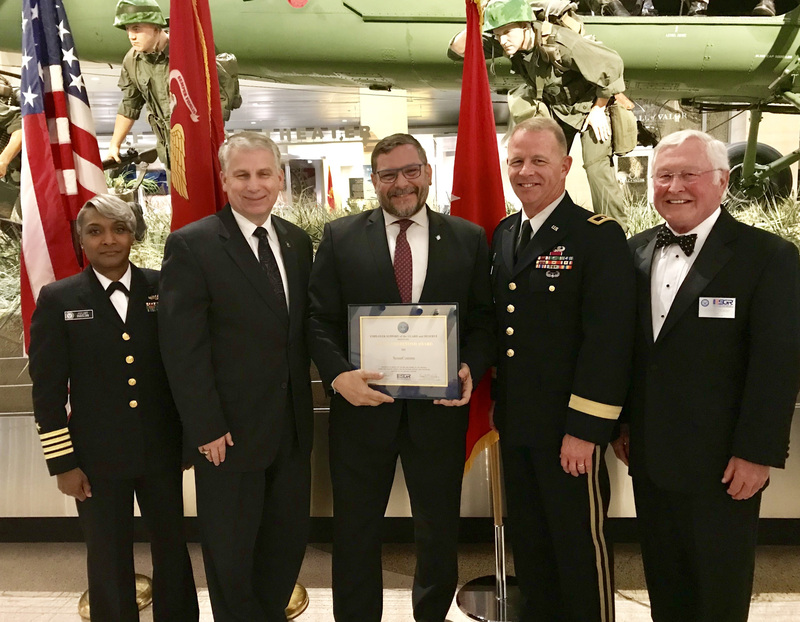 Thanks to our soon-to-be-returned Reservist Brian for the nomination.